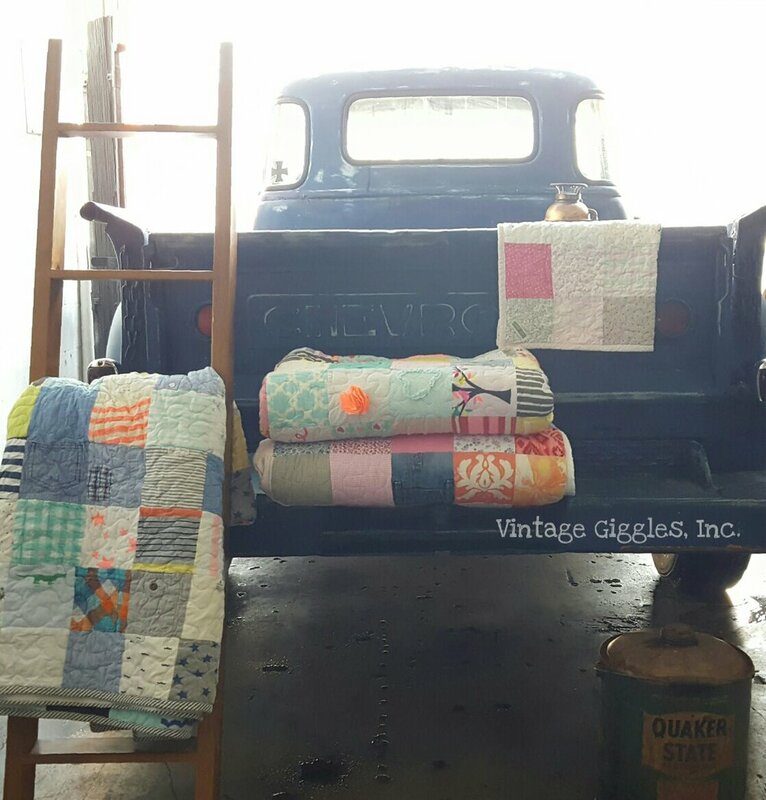 This is our most popular and most classic quilt. The uniform squares give it a timeless look, and lend themselves well to showcasing details in your clothing. The number of items depends on the size of your clothes and the amount of variety you would like in your quilt. Don’t get hung up on the numbers below, they are just guidelines. we can work with as little or as much as you’ve got! ** DUE TO THE NATURE OF HOW EACH QUILT IS CUSTOM AND NOT EVERY SINGLE QUILT IS THE SAME, WE ASK YOU TO CONTACT OUR TEAM SO WE CAN PLAN YOUR DESIRED QUILT.